Happy Thanksgiving Everyone! So grateful to have so many talented, warm, wonderful people in our lives. Here’s my Happy Vegan Thanksgiving Song. 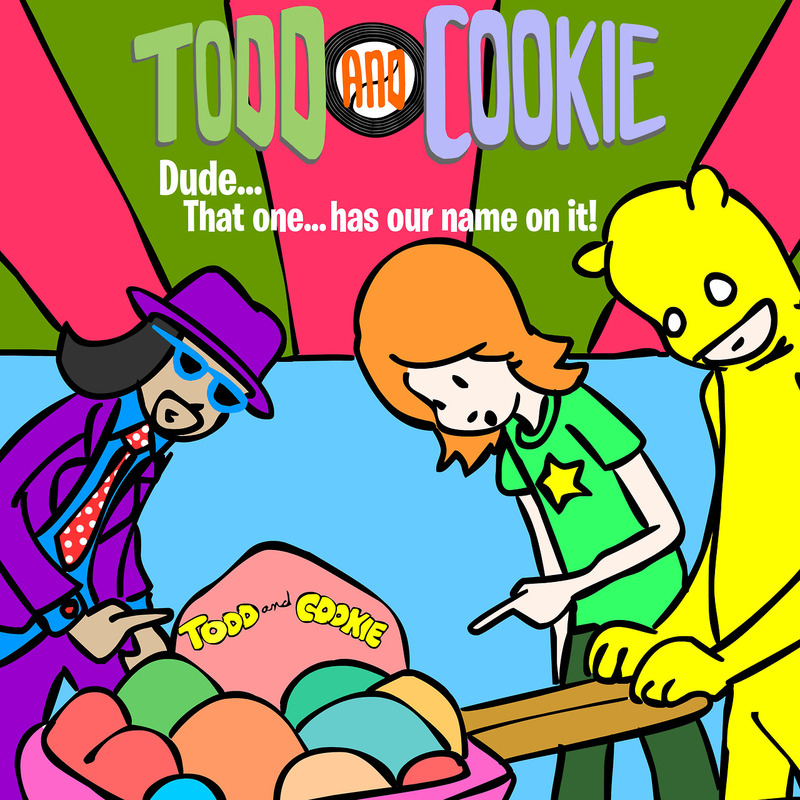 It’s FREE on Bandcamp through the weekend. Enjoy! And have a beautiful holiday! 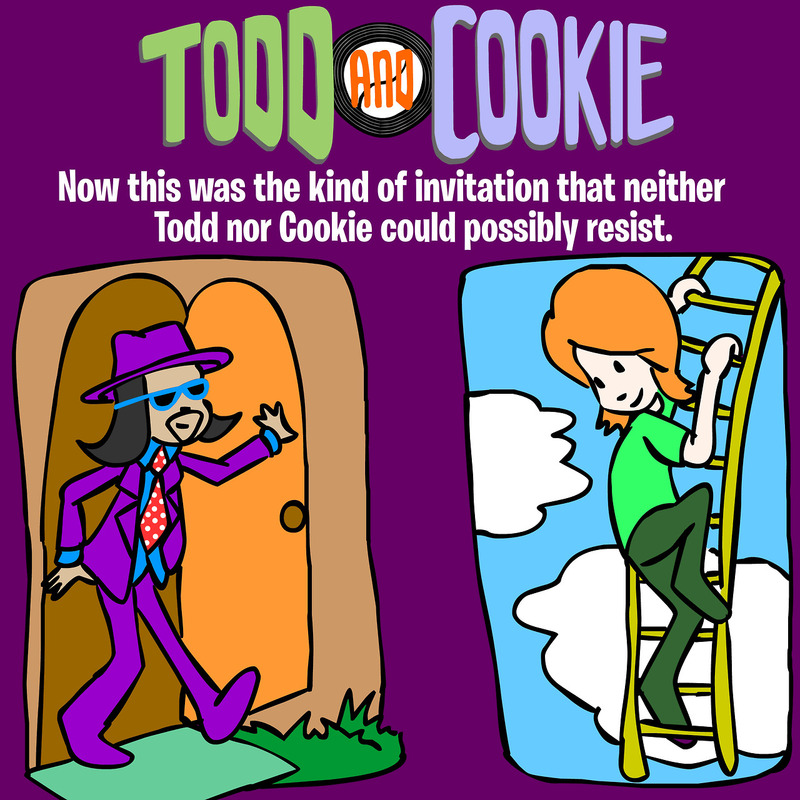 1 It’s Todd and Cookie!!! A Super Cosmic Announcement! 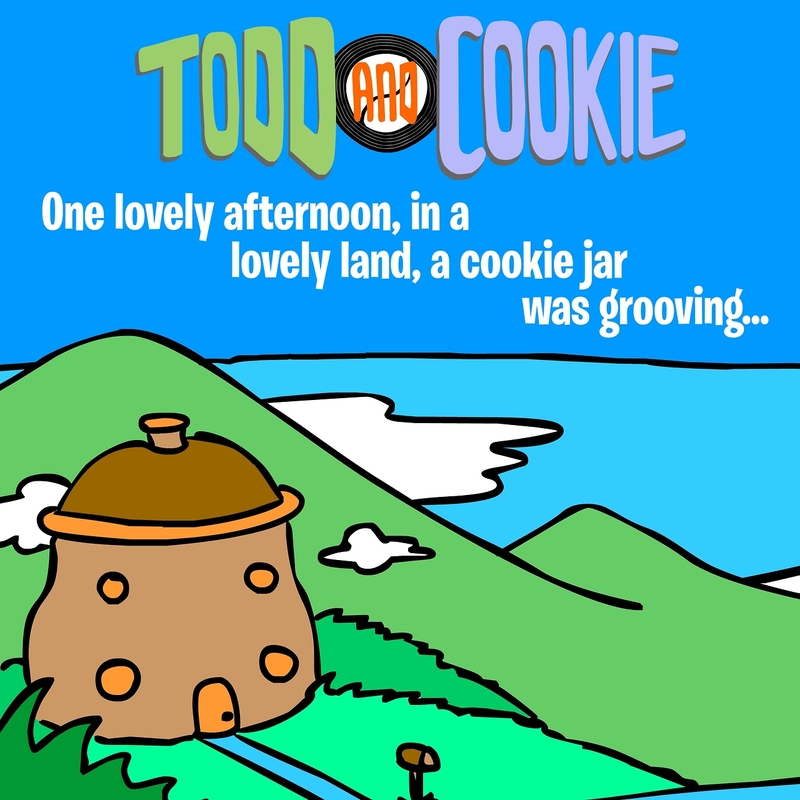 It’s time for The Great Adventures of Todd & Cookie! 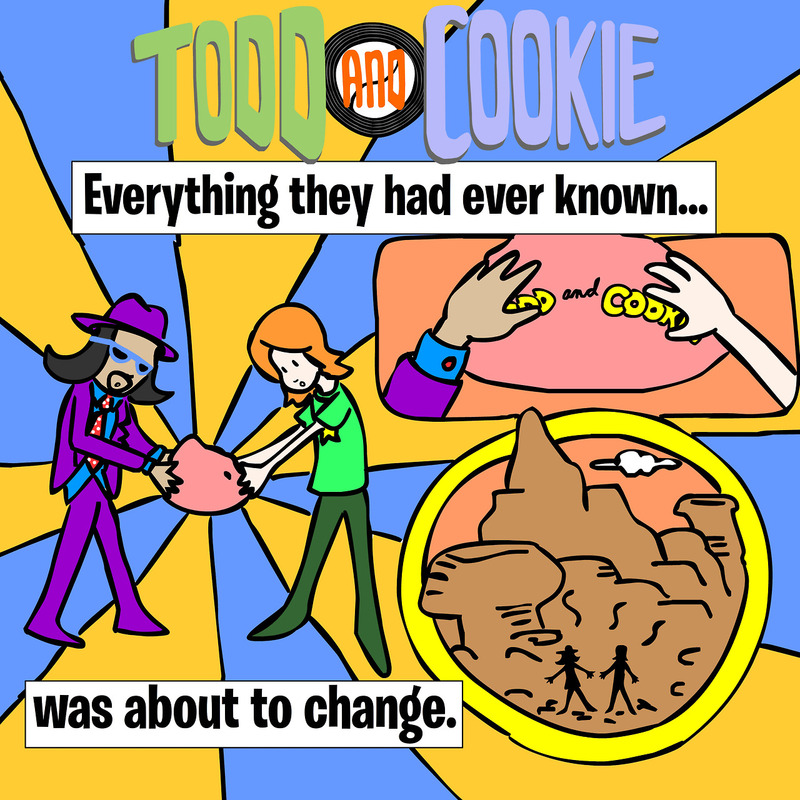 A mystical, magical, rock & roll adventure for the whole family! 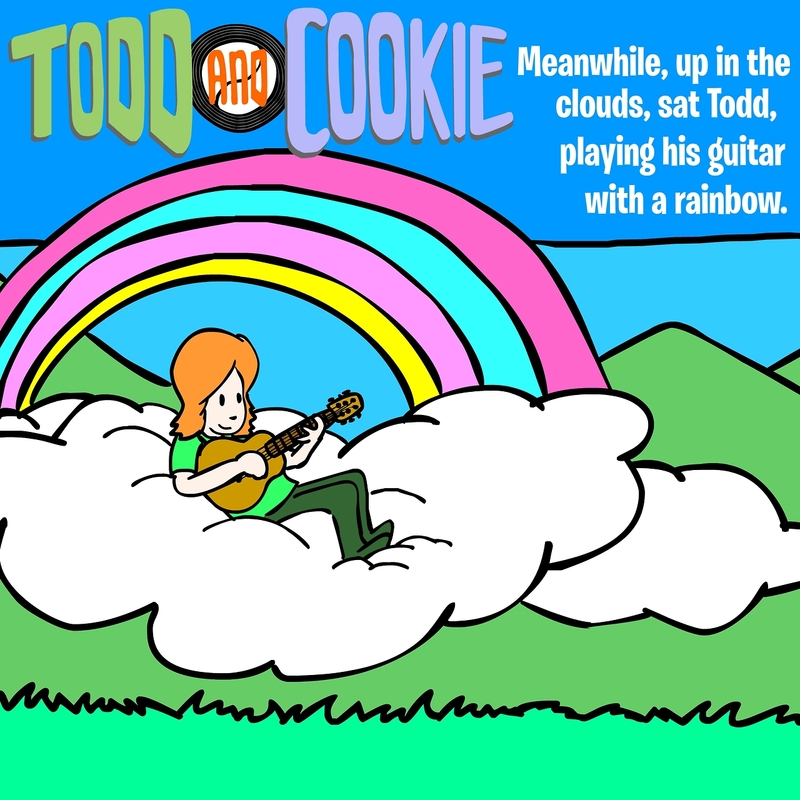 A collection of songs, web comics & cartoons released every 3 months chronicling Todd and Cookie as they seek out The Catapult of Destiny! 0 Perfect Pumpkins – a free Halloween song!